Few contemporary bands embody what Greil Marcus coined as “Old. weird America” as well as The Felice Brothers and a new release by this Upstate New York rustic-core collective is always welcome news. The new album, “Undress,” the follow-up to 2016’s “Life in rhe Dark,” will be released on May 3rd from Yep Roc Records. The band kicks off a US tour starting on April 27 in Albany. 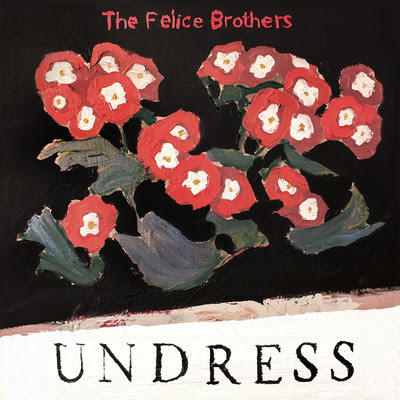 Tickets go on sale on February 12 at www.thefelicebrothers.com.